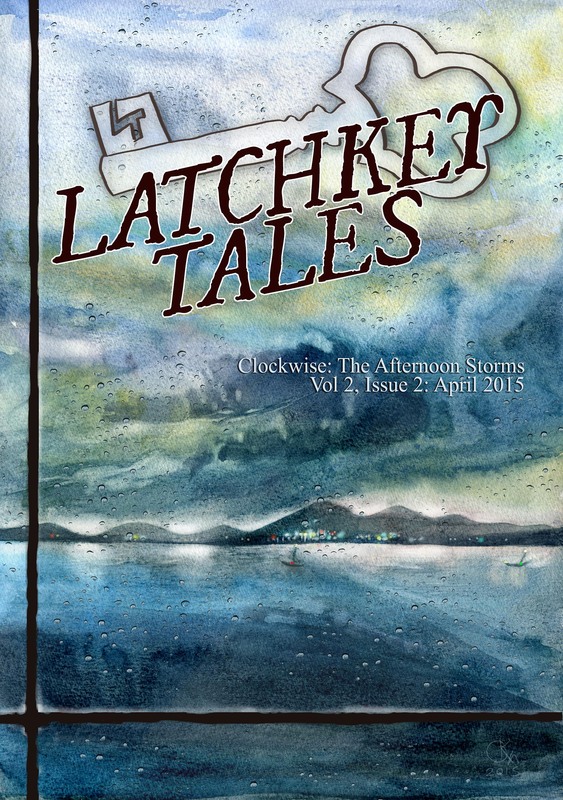 Just a mention that I have a piece in ‘Latchkey Tales, Clockwise:The Afternoon Storms Vol.2 Issue 2’ by Solarwyrm Press. Each story in the anthology revolves around a specific time, linking the journals throughout the year. cover designed by Oscar Dominguez. My story, ‘His Final Storm’ is about a lighthouse keeper who is about to be retired from a job he has loved. I love writing about the sea, especially the tales that are associated with it. I was very excited when I found out this exhibition was taking place. ‘The Hearing Trumpet’ is a favourite book of mine, and seeing Carrington’s art was something I had looked forward to for a long time. I was not disappointed. The first painting you see is ‘El Mundo Magico de las Maya (1964). A huge surrealist display facing the doors, a face slap that encourages you to sit on the bench in front of it and stare. There is the famous ‘The Giantess (The Guardian of the Egg)1947’ that attracts a lot of attention and rightly so, there is so much to examine and take in. A particular favourite (among many!) was a small felt doll, decorated in a Mexican style but which then surprised us with a small mirror sewn into the back of its head making it appear that you could see through it. The theatrical masks she designed for ‘The Tempest’ are grotesque yet beautiful. I would have loved to have seen them on stage. There are drawings, intricate and detailed. I loved that they looked like they had just been ripped from her sketchbook, and the baby’s cot she decorated is beautiful. No doubt I will return! The exhibition is on until the end of May.